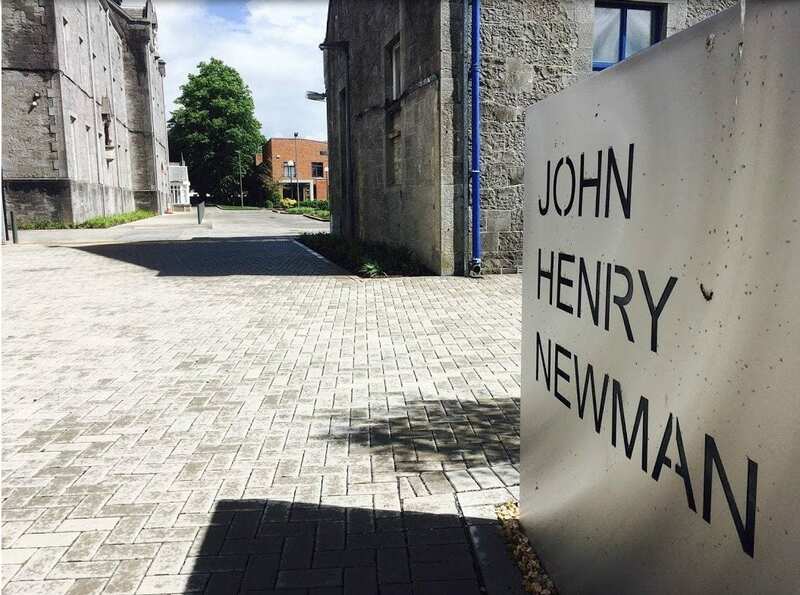 The Autumn meeting of NEARI took place in the beautiful surroundings of Mary Immaculate College, Limerick on 15 September 2018. We are very thankful to Prof. Jim Deegan for facilitating our first ever NEARIMeet at MIC. It was an exceptionally invigorating meeting and it was brimful of critical thinking and intriguing questions. It was especially exciting to welcome one of NEARI’s original conveners, Pip Bruce Ferguson, who came from New Zealand, to be with us for the day. The theme for the meeting was integrity. The day kicked off with a reminder of NEARI’s ethics statement. Then we had Caitriona McDonagh’s reflective piece on children’s views on integrity. That was then followed by Mairin Glenn leading a discussion on integrity in education and educational action research. The first of the Round Robin presentations was given by Bridget Flanagan. Bridget spoke with passion about her research on implementing lesson study in her workplace and she raised many interesting questions about values from her audience. 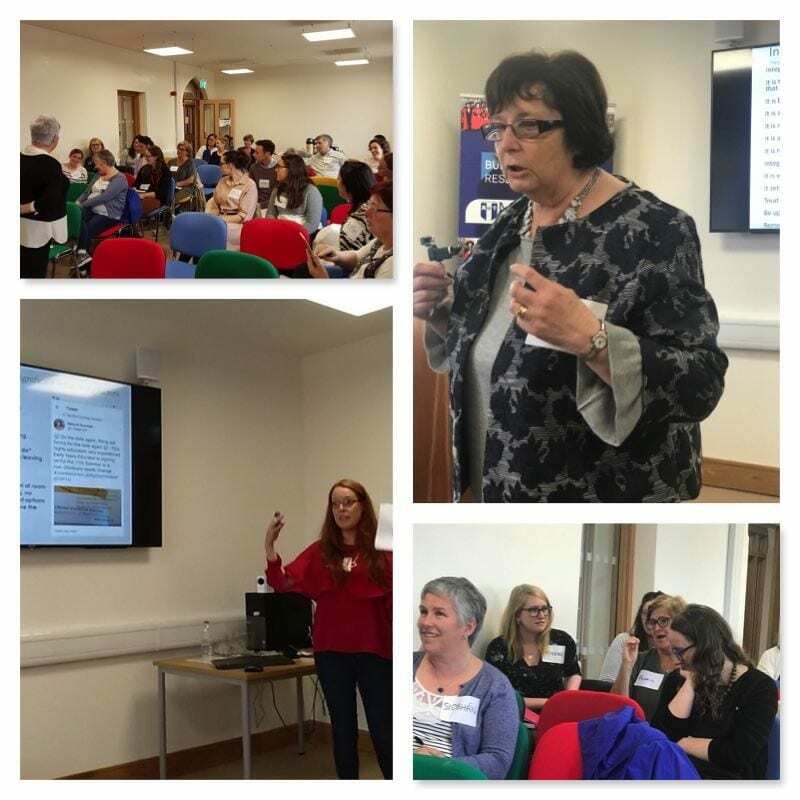 The second presentation was given by Ruth Sheridan who inspired her audience with her reflections on her own experiences of social inclusion and how this influences her teaching at second level. 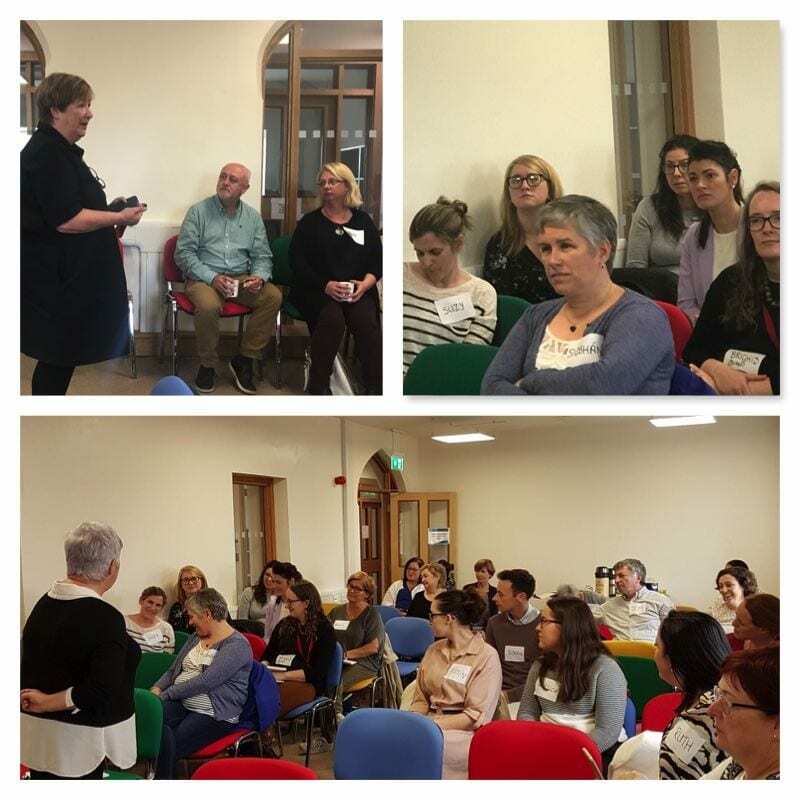 The break was, as usual, humming with ideas as well as teas, coffees and treats which were kindly provided by Mary Immaculate College. 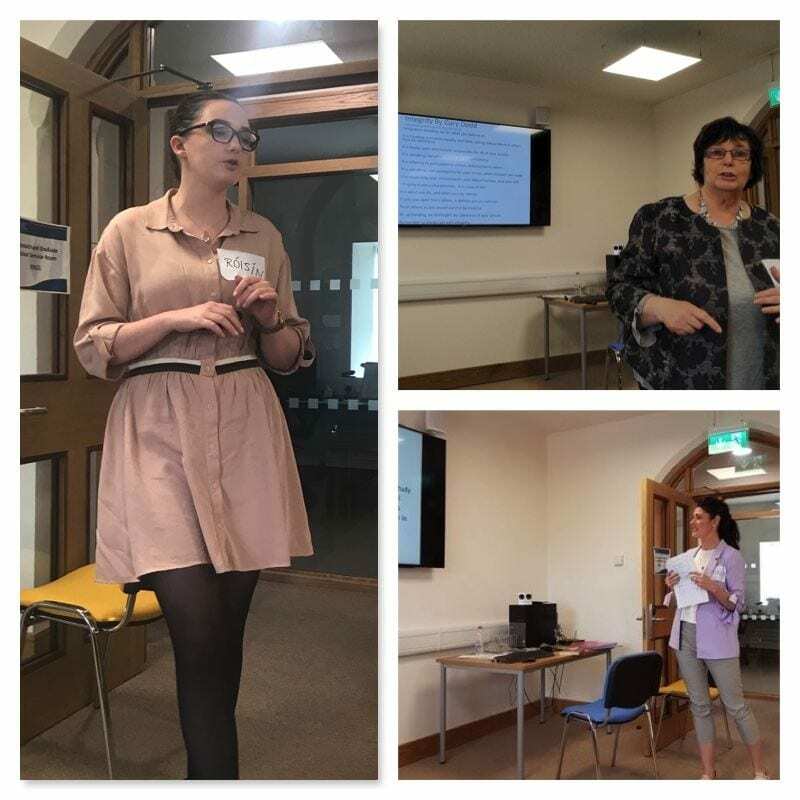 The third presenter in our Round Robin series was Róisín O’Leary who spoke very compellingly about teaching in a way that promotes active learning so as to enhance pupil learning. 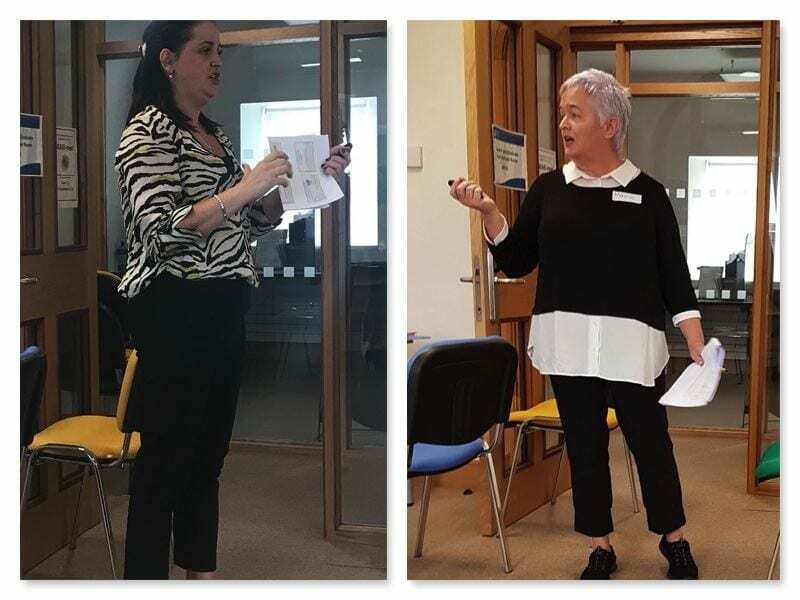 The fourth and final presentation was given by Colette Saunders who spoke with passion about her critical reflections on the trade unionisation of Ireland’s Early Years workers.